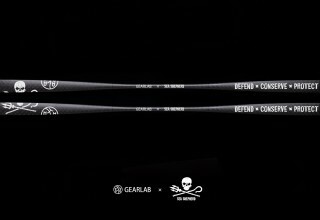 TAIPEI, Taiwan, January 19, 2019	(Newswire.com) - Gearlab, award-winning design company of high-performance kayak paddles, and global nonprofit Sea Shepherd have just announced a collaboration to make a limited-edition collection of painted paddles embossed with the Sea Shepherd logo. A preliminary launch and pre-order date will be set for January 2019. The paddles will ship early March 2019. 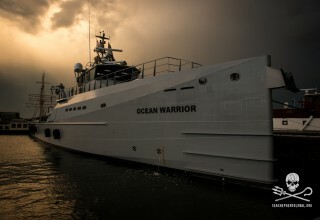 New updated fleet : Part of Sea Shepherd’s new anti-whaling fleet, the Ocean Warrior, is one of the flagship vessels. For more than 40 years, Sea Shepherd has worked diligently to end the destruction of open water habitat and the slaughter of wildlife in the world’s oceans in order to conserve and protect ecosystems and species. The founders of Gearlab believe strongly in the advocacy and protection of our outdoor assets on land and in water. 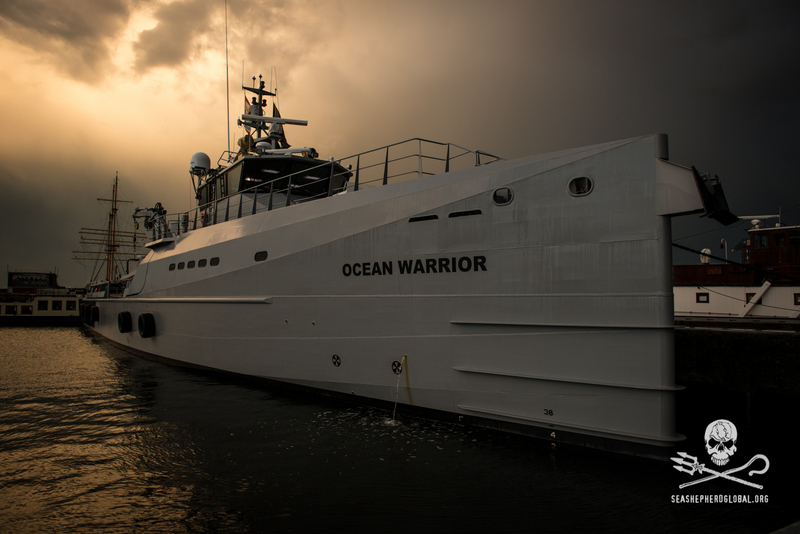 “We believe in the work Sea Shepherd does, and we feel our mission is aligned with theirs. 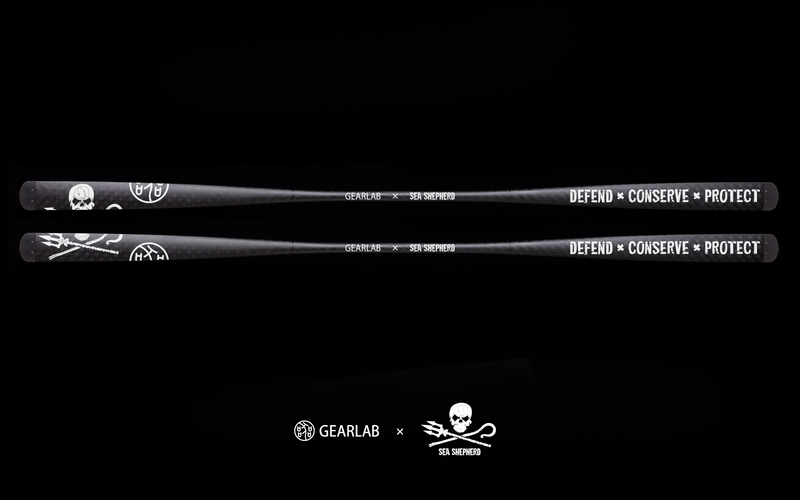 Sea Shepherd has a very strong reputation in our industry; it’s an honor to have put together this program with them,” said Chung-Shih Sun, co-founder and developer of Gearlab paddles. Gearlab paddles are designed, produced, and tested by a team of industrial engineers who are passionate about outdoor adventures, especially paddling. These top-of-the-line paddles enhance speed, agility, and promote adventure and fun on the water. Gearlab is an outdoor-focused company that believes introducing more people to the outdoors and adventure will inherently drive the passion to protect nature’s assets. Gearlab logo with Sea Shepherd - defending dolphins and whales.